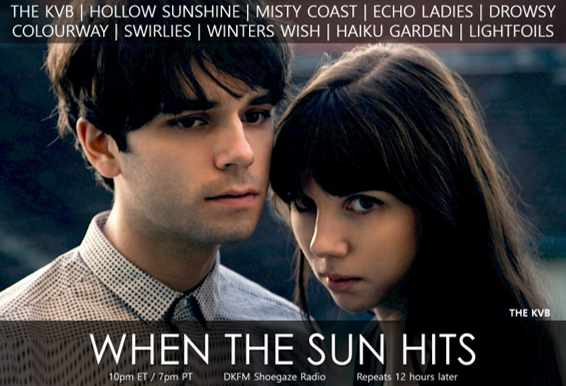 Your resource for all things shoegaze and dream pop: WTSH airs TONIGHT on DKFM! 10pm ET. The tune is awesome. Simply cant stop listening to it.